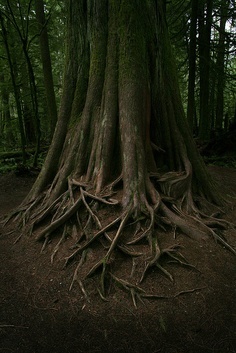 May you become rooted in what makes you feel grounded. Grounded Birth Doula CT provides childbirth education, birth doula care, and early postpartum support services throughout Eastern and Central Connecticut. Enjoy this website as you learn more about me, my philosophy, services, and fees. Contact me to find out if I am available for your due date and schedule a free initial meeting to explore if I am the right match for your needs. I am glad you found Grounded Birth Doula CT and look forward to meeting you! Currently accepting new clients: I'm looking forward to meeting you and seeing if we're the right match! It gets better after six weeks: no, really, hang in there… it really does! The mighty epidural: is it the answer for all people scared of childbirth?